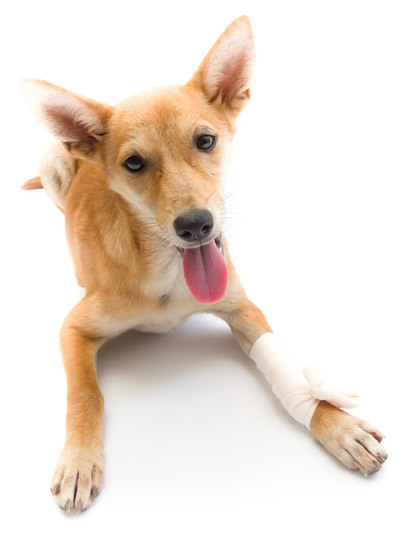 Does your pet have pain? Are you a Veterinary Professional? IVAPM is the leading forum and educational resource for veterinary professionals interested in animal pain prevention, management and treatment. Additionally, we educate and inform pet owners about their pet’s health and well-being when it comes to pain management, be it acute or chronic pain. September is Animal Pain Awareness Month. Find out how you can get involved and spread the word! with advancements in the field. Becoming an IVAPM Member provided me the opportunity to increase my knowledge aboutveterinary pain management and keep up with advancements in the field. As the field of veterinary pain management continues to grow, so do the opportunities to increase your knowledge and expertise through an IVAPM membership.